Fall is almost here, the weather's cooling down & the back-to-school hoo-ha is mostly over. Are you feeling a little blah? Maybe uninspired? Here's something that will provide you with inspiration aplenty. 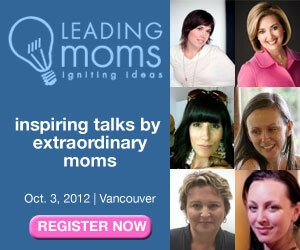 Leading Moms is a one-day event filled with thought-provoking personal talks, videos and presentations from our city’s leading moms. & I've got one extra ticket to give away to one of you! Before you jump in & enter, here's a little more information on Leading Moms. The day starts off at the HR MacMillan Space Centre with a Nature's Path breakfast at 8:30am. All are welcome to the free Leadership Breakfast, including non-paying guests who just want to pop in before work or the start of their day. Pre-registration is required. Pamela Martin will MC the day & Premier Christy Clark is the keynote speaker. There will be a lunch/networking break & a fashion show following that, showcasing designs from Nicole Bridger's Fall 2012 collection, modelled by real moms. The day wraps up with a closing keynote by Fiona Douglas-Crampton, CEO of the Minerva Foundation for BC Women. Something important to note about the event is that there will be onsite childcare, free of charge, provided by Nannies On Call. Another available perk, if you live in the Tri-Cities area or Langley, is a free shuttle service, sponsored by Chevrolet Canada. Modern Mama, which hosts mom-focused events involving fashion, lifestyle and parenting – all with baby in tow. I'm really looking forward to going, meeting some new faces & getting inspired by some of the presentations. So, without further ado, here's the contest. The prize is one ticket to Leading Moms, including breakfast, lunch, free childcare & shuttle service from Tri-Cities or Langley if needed. Please click on the Rafflecopter link to enter. You'll be able to enter multiple times. 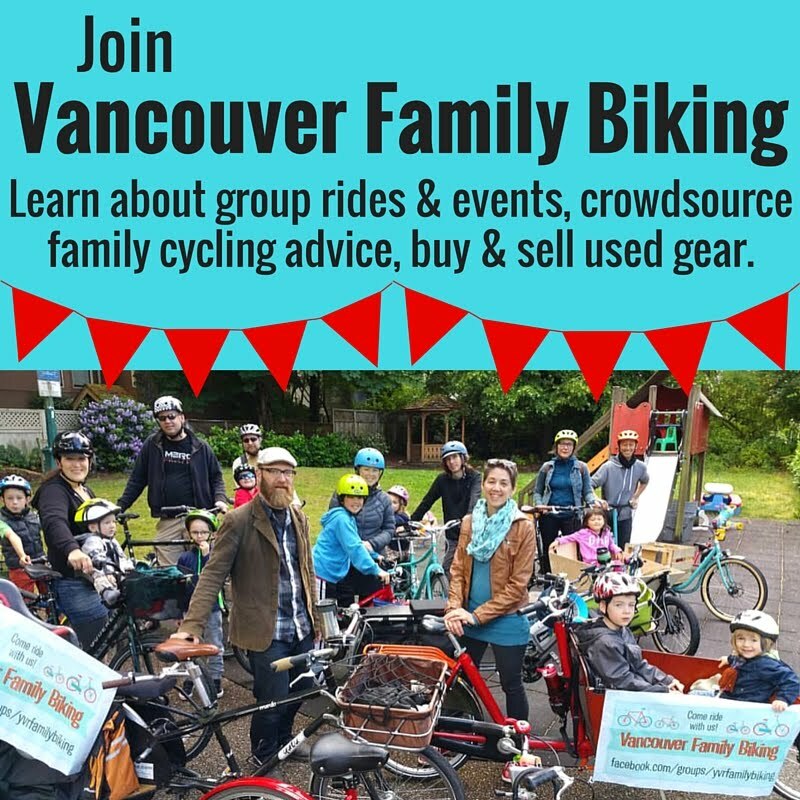 The contest is open to anyone who can be in Vancouver for the event. Please let me know if you have any questions! If you'd like to skip the contest & just buy a ticket, save 15% off the regular ticket price of $100! Just enter the code LMSprog when you order your Leading Moms ticket here. Disclaimer: as an Event Ambassador, I will be receiving a free media pass to the event. My daughter inspires me to be the best woman I can be every day. She is still so young and I am very aware of my influence as a role model. She makes me think twice about almost everything I do. I wouldn't want it any other way! I am inspired by so many people. My parents are amazing role models, my grand mother was a huge inspiration to me, my friends, and my husband and son inspire me to be a better person every day.